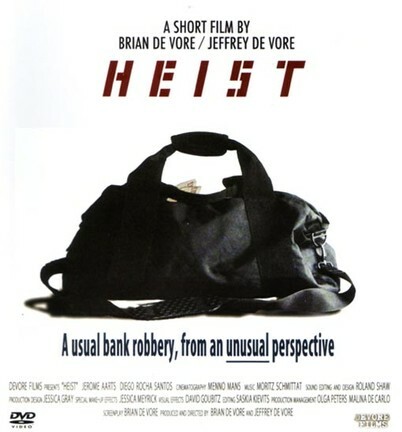 Short film "HEIST" has been screened at film festivals. As the film is currently being screened at film festivals in the UK, the producers are not allowed to show the entire film on the internet yet.For this reason the above trailer will only show several scene's fromJerome's perfomance as Alex, without revealing to much of the plot. Dutch Filmmakers and brothers Brian and Jeffrey de Vore. on the run, with many chasing scene's and a lot of blood. and will be screened at several film festivals in the UK and the Netherlands. It was an exciting experience for Jerome to work on this project. For more information about "HEIST"